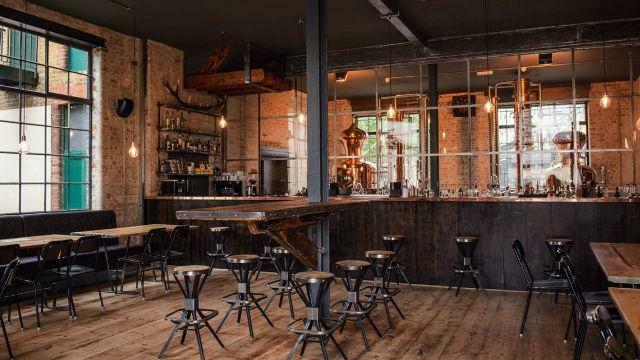 This East End bar and distillery is a sprit-lovers paradise, with a range of cocktails featuring creations from its own on-site distillery; which produces gins, vodka and whisky. See the distillery behind a glass wall, go on a tour, do a tasting or try making your own batch with the master distiller. Is East London Liquor Company your business?